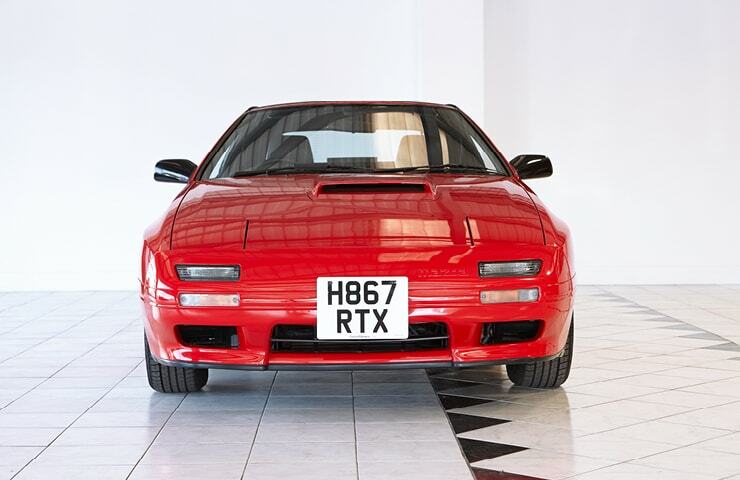 Here at Classic Classics, we pride ourselves on our personal and professional service together with our range of stock from classic race and sports cars through to classics of today and tomorrow. Our premium classic car storage options and maintenance services help us to deliver exceptional packages suitable for all. 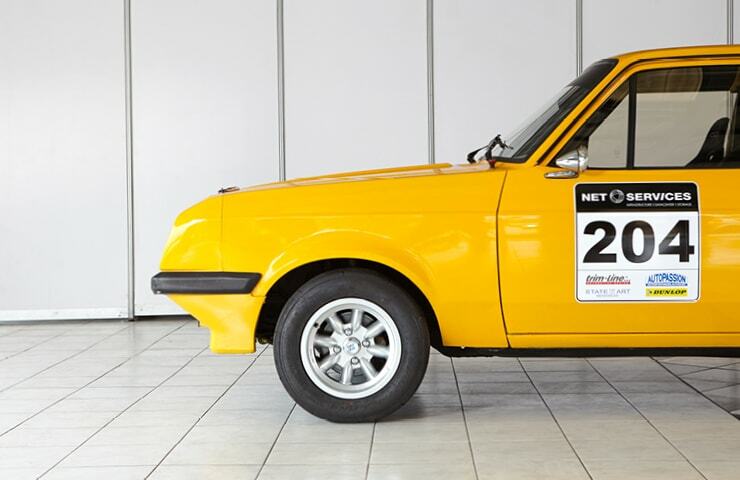 Classic Classics have been selling classic cars for over a decade, in which time we have seen many makes and models drive through the showroom doors. Our experience with classic cars and our close partnership with Geoff Steel Racing and GG Steels gives us an absolutely robust and reliable service. We are here in person 7 days per week. Just like our classic cars, we are not an automated service, we are real and are happy to discuss your needs in person. We have a clear and concise understanding of anything mechanical, specifically related to classic cars. With our proven track record when you buy a classic car from us, you buy peace of mind. Whether you are buying an investment to enjoy or are looking for your next project, we are the best place to start. Bringing reassurance, mechanical engineering, storage and maintenance solutions, we are your classic car solution. 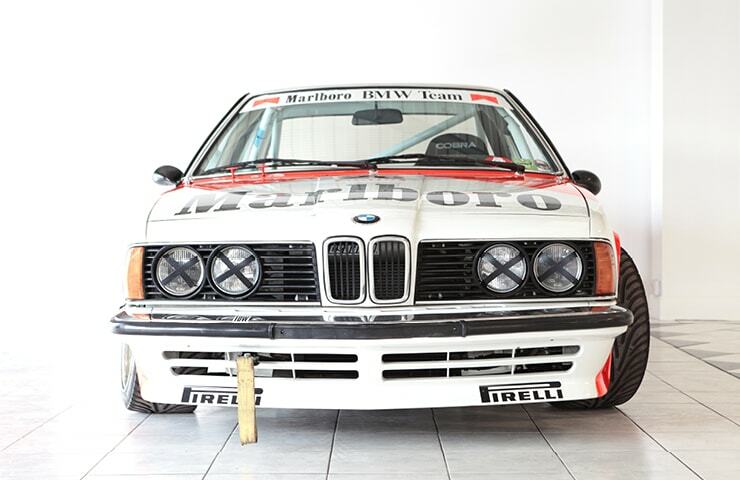 Browse our entire stock online, both classic race cars and classic cars. Specifications, history and accolades are all listed. Our stock is updated regularly so keep checking in if you are on the look-out for something specific. Our classic racing stock is supported by our partners at Geoff Steel Racing, enabling us to offer not just the car for sale but also trackside support, logistics, driver tuition, re-builds and maintenance. We also provide classic car storage. Discover how we can help preserve your investment and keep it in premium condition ready for you to enjoy. This, combined with our maintenance services, can ensure project work keeps moving, your car’s vitals are checked and you have peace of mind whatever your situation.